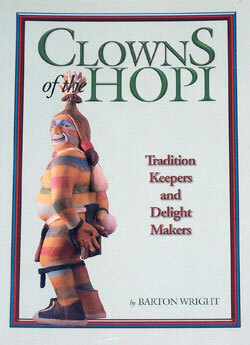 At the Hopi Pueblo, a sacred clown is a combination of jester, priest, and shaman and can serve many purposes. They amuse audiences, intensify rituals by contrasting the sublime and the ridiculous, and control behavior through comic object lessons. They are truly the ultimate tradition keepers and the supreme delight makers. This book will help the reader identify which personages are considered to be clowns and those that are not. 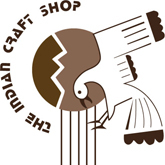 With explanations of the purposes of the various clowns, historical background and Hopi carver's thoughts on these clowns, this is an important book for the collector and the scholar alike.